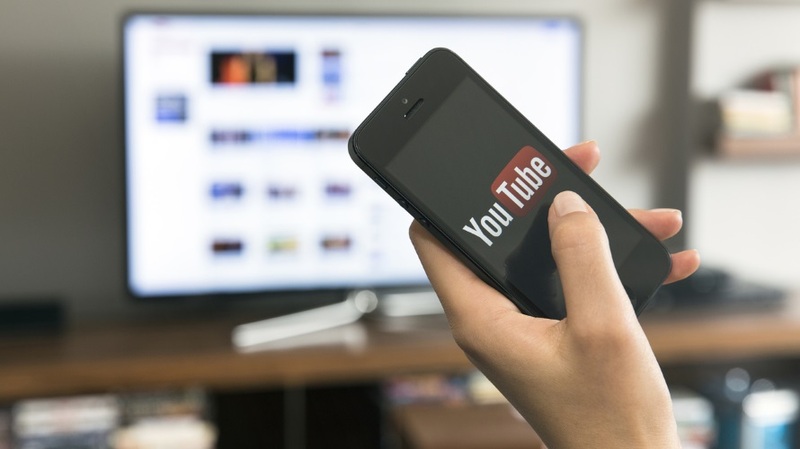 Want to be careful about the types of videos you view on YouTube? 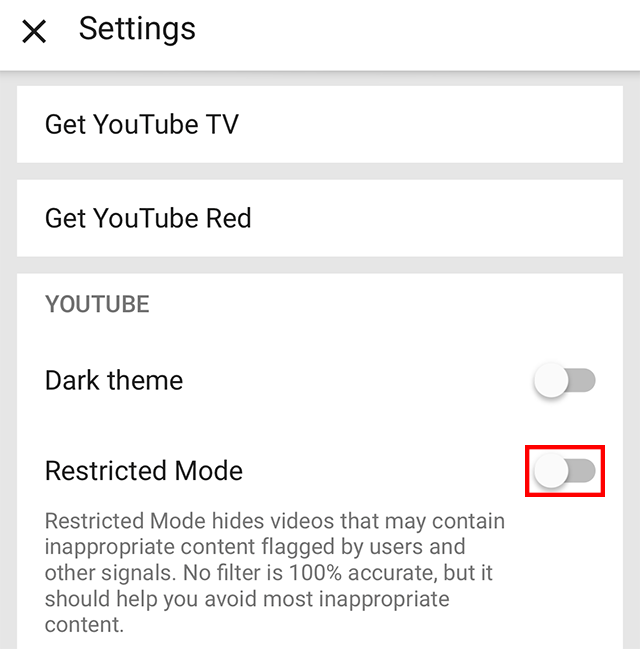 Did you know that YouTube allows you to browse its platform in a “Restricted Mode?” This mode “hides videos that may contain inappropriate content flagged by users and other signals.” Our guide will show you how to turn on Restricted Mode in the YouTube mobile application. Note: These screenshots were captured in the YouTube app on iOS. 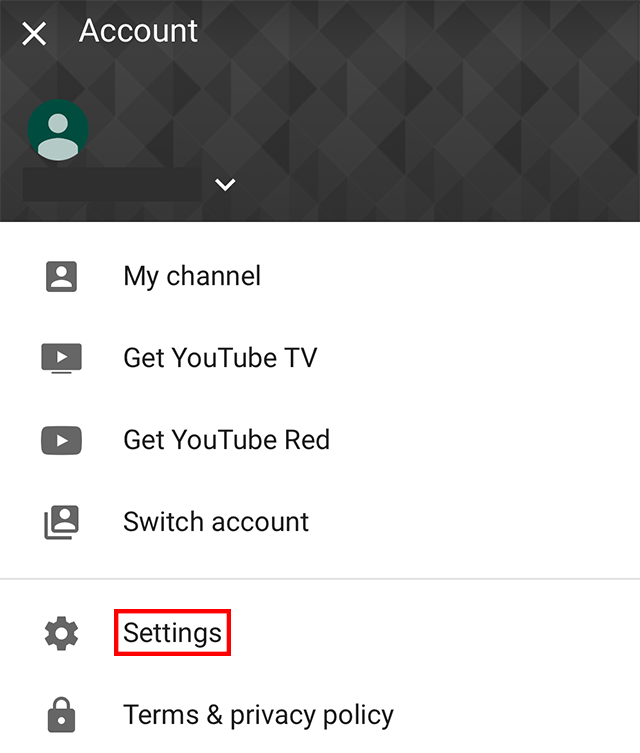 Also note, when you turn on Restricted Mode on one platform, the setting won’t carry across to other platforms (like the web). You’ll need to turn on Restricted Mode manually on each platform and each YouTube profile you use. Finally, when Restricted Mode is turned on, you won’t be able to see comments on any of the videos you watch. Step 3: Tap the toggle next to “Restricted Mode” to turn this setting on. The toggle will turn blue.